923 E. 1st St. N.
Mort’s Martini and Cigar Bar opened in 1996 and has been shaking up an impressive martini menu with over 160 amazing martinis for over 20 years. There is also a full bar containing the finest collection of liquor, certain to tickle your taste buds. We also have an extensive beer selection, so there will surely be something to quench your thirst. And if cigars are your thing, we have a quality cigar selection that will please even the cigar aficionado. 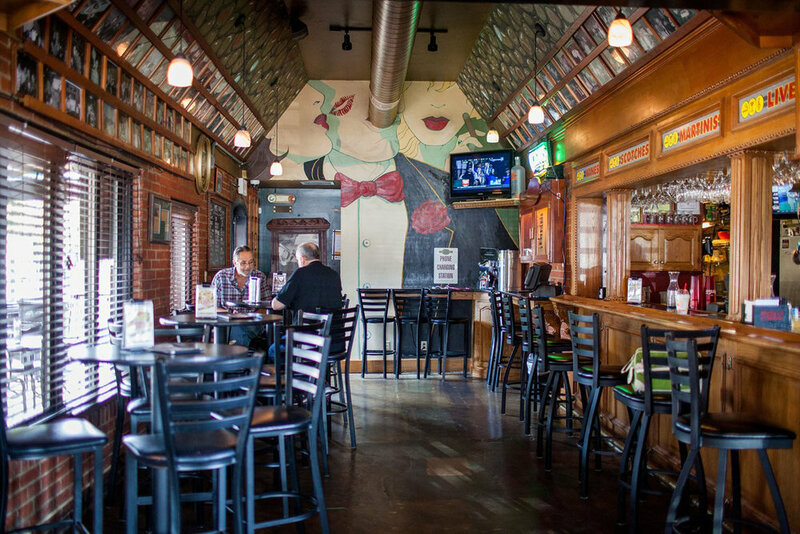 After being around for over 20 years, Mort’s has become a popular part of the Wichita past, present, and future. We provide exceptional service, and make you feel like a “regular” your first time in. So come and in and enjoy all that Mort’s has to offer!